This English-taught course provides you with the essential business and management knowledge combined with sector-specific insights into the media and entertainment world. This programme prepares you for a successful career in the TV, radio, music or marketing communication sector. 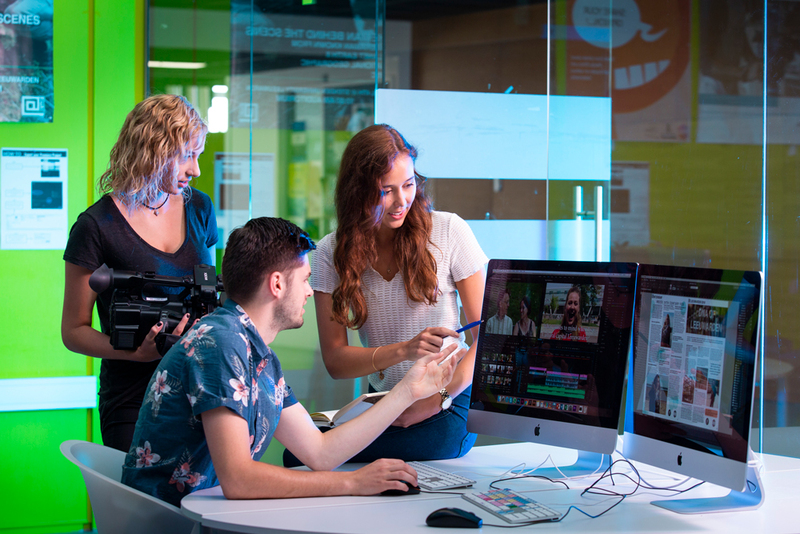 The first year provides you with an insight into multimedia technologies, media law, and business economics. 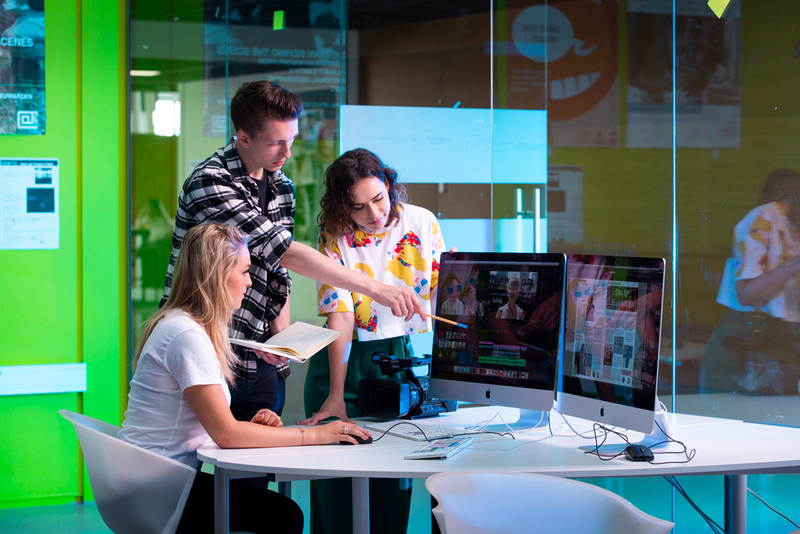 Throughout the Creative Business course, you will participate in Design-Based Education which allows students to apply theory to real-life situations such as creating their own media productions. In the second year, you will dive into the field of branding and communication, media, and culture and media relations. During the third year, you will learn everything around strategic management and develop your management skills. Furthermore, you will specialize in a field of your choice. In the fourth and final year, you will do an internship and round off your studies with the Bachelor Thesis. Graduates have gone on to work in areas such as Online Marketer, Media Manager, and Producer. Depending on your educational background you may also be eligible for the fast track programme in Creative Business, Media Management which takes 3 years instead of 4 years. For more information about the Bachelor in Media and Entertainment Management please submit an information request form and NHL Stenden University will contact you with further information. For more information please also check our website. Some of our Bachelor programs demand additional entry requirements. You can find these on our website!